The nation is recalling the great sacrifice of student leader Shaheed Asaduzzaman Asad on the occasion of his 50th martyrdom anniversary today. 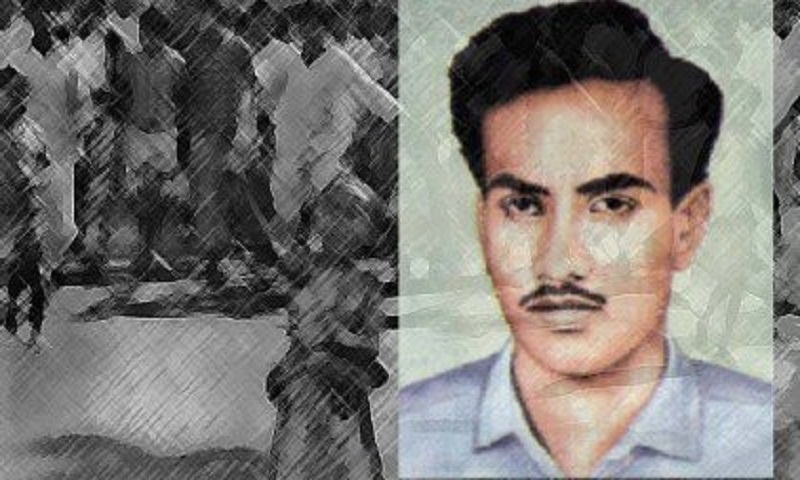 On January 20 in 1969, Asad, the hero of the 1969 mass upsurge, was gunned down by the Pakistani police on a protest rally near Dhaka Medical College and Hospital (DMCH) against the atrocities on the people of East Pakistan. 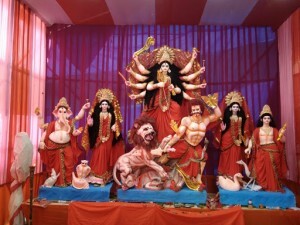 The death of Asad, then a master’s student of Dhaka University (DU), took the mass upsurge to the highest peak which hastened the fall of the then military dictator Field Marshal Ayub Khan after over a decade of his iron rule. President M Abdul Hamid and Prime Minister Sheikh Hasina issued separate messages paying tributes to the memory of Shaheed Asad on the occasion. Recalling his contribution to the gearing up the mass movement in 1969 with due respect, both the head of the state and the head of the government prayed for eternal peace of the departed soul of Shaheed Asad. In his message, President M Abdul Hamid said the sacrifice of Asad in the 1969 mass upsurge had added a new dimension to the aspiration of Bengalis emancipation. With the demand for independence and own state, the country’s people irrespective of class and profession took to the street braving the fear of jail and the movement turned into a mass upsurge gradually, the President said. He said after Asad’s killing, in continuation of that Bangladesh emerged as an independent country through the War of Liberation at the call of Father of the Nation Bangabandhu Sheikh Mujibur Rahman. “The supreme sacrifice of Shaheed Asad is a milestone in our history of independence and democracy. . . His immense contribution to the country will inspire the nation’s young generation,” the President added. In her message, Prime Minister Sheikh Hasina said the January 20 is a significant day in the history of Liberation War of Bangladesh as student leader Mohammad Asaduzzaman was killed in police firing in front of Dhaka Medical College Hospital on this day in 1969. The historic six-point demand of Bangabandhu surfaced as the way of freedom when the people of Bangla had become perplexed due to discriminatory behavior and atrocities by the Pakistani rulers, she said. Sheikh Hasina said the then military ruler Ayub Khan implicated Bangabandhu in a ‘sedition’ case known as the “Agartala Conspiracy Case” being afraid of his popularity. Shaheed Asad was the president of Shahidullah Hall Unit (Dhaka Hall) of Dhaka University and General Secretary of Dhaka Unit of East Pakistan Students Union. 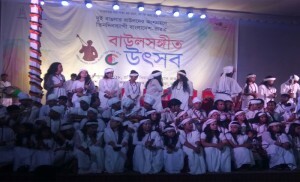 To mark the day, different socio-cultural, student and political organisations, including Shaheed Asad Parishad, have chalked out various programmes that include placing wreath at the memorial plaque of Asad in front of the Dhaka Medical College Hospital (DMCH) and his grave at Shibpur in Narsingdi.